GoZero Mobility is a British electric bike maker which manufactures premium electric performance bikes and signature lifestyle merchandise. Headquartered in Birmingham, GoZero has established the operations base in Kolkata, India. 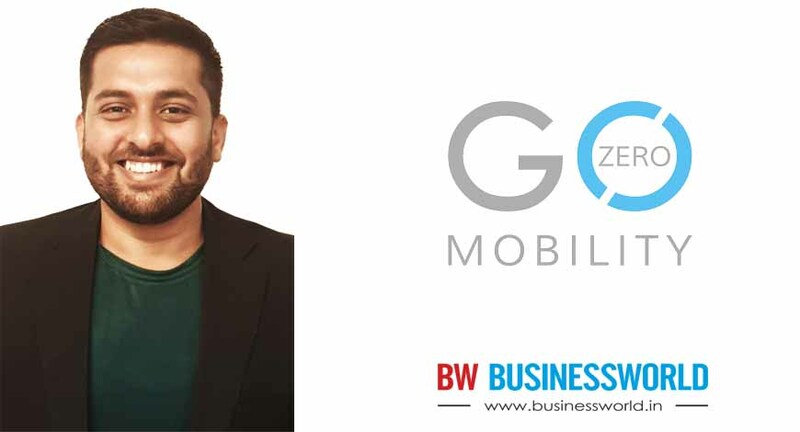 As an introduction into the market, GoZero Mobility will be launching its flagship products “One” and “Mile” performance e-bikes by mid-march 2019 in New Delhi. To introduce the products in the market, GoZero has partnered up with Kirti Solar based in Kolkata, for the development and manufacturing of current & future products, utilizing the global supply chain to “Make in India”. As a part of the association, Kirti Solar has invested USD 250,000 in GoZero Mobility. Designed to shock the industry, GoZero One is powered with 400Wh lithium battery pack which is optimized to provide 60 Kms of range on single charge & GoZero Mile is powered with 300Wh lithium battery pack which provides 45 kms range. Both are specialized performance e-bikes providing optimum stability and comfort and come with multi-modes of operation giving users freedom to choose the way of riding – Throttle, Peddle Assist, Cruise Mode, Walk Mode and Manual Peddle.